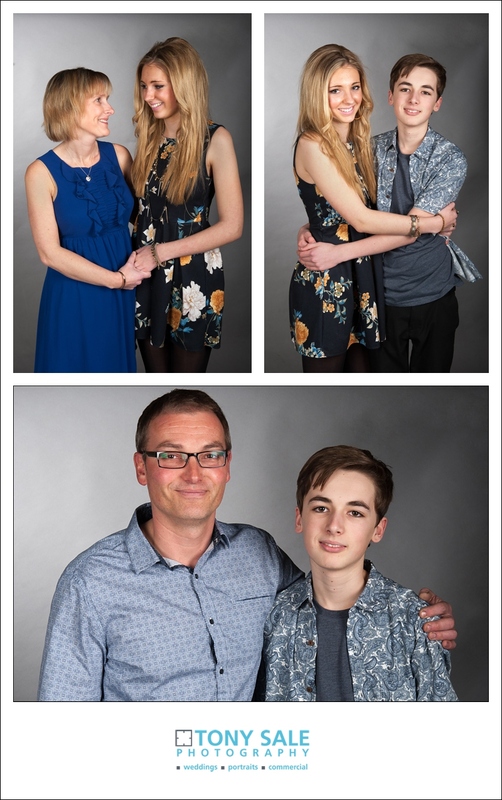 A few images from a recent portrait studio session with Neil, Michelle, Chloe and Harrison. Mum, Michelle, wanted to update their family portraits with some fresh images to frame and display at home and so arranged to come in one Saturday afternoon. 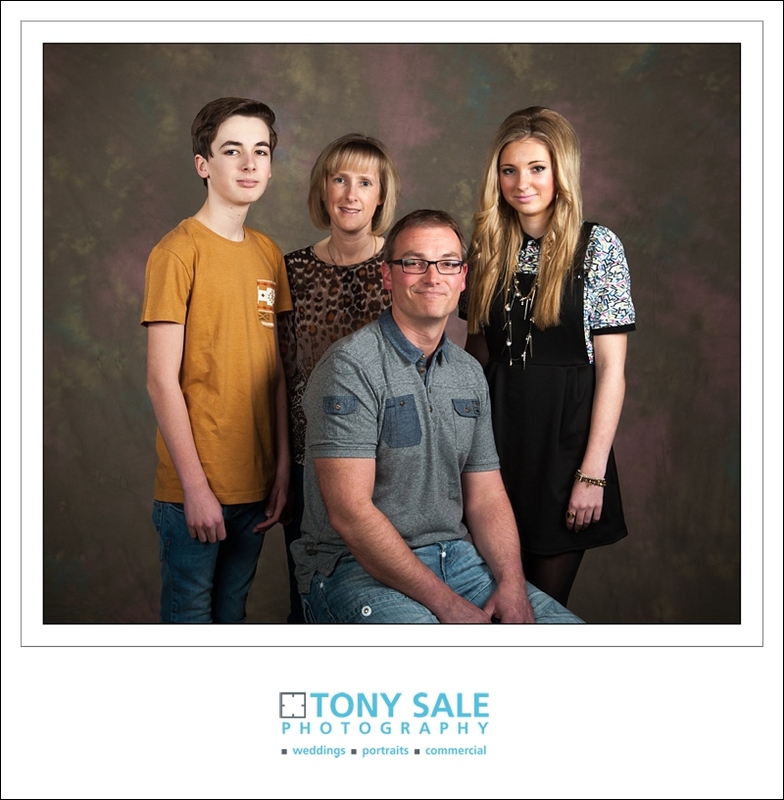 We shot a few on traditional muslin backdrops and then switched to a more modern and stylish grey. Chloe and Harrison were typical teenage siblings, definitely a bit of rivalry and tension between them, younger brother trying to wind up older sister, I thought it would be nice therefore to get them to have a little ‘hug’ for the camera – Mum loved this shot. 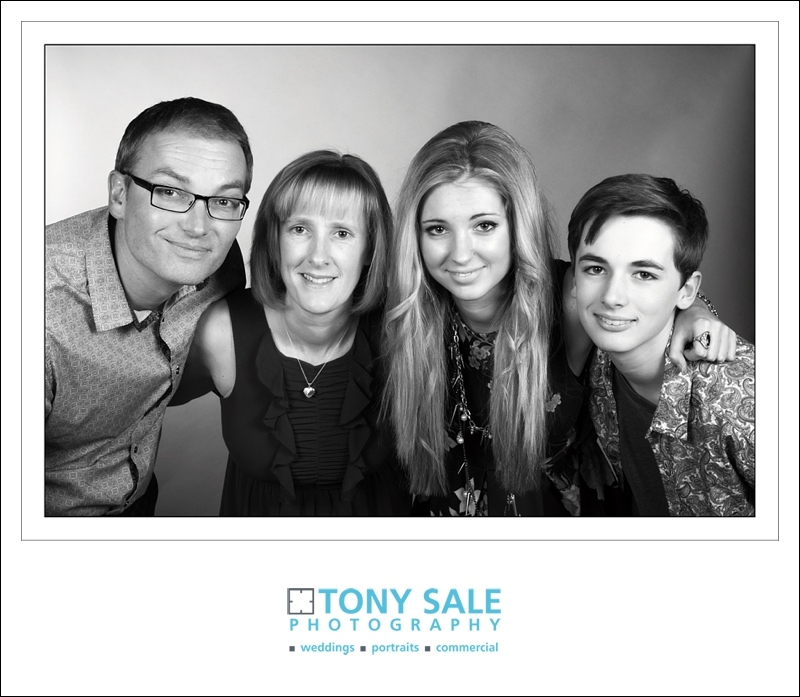 If you would like some family portraits or even just some of yourself or a loved one, either in the studio or elsewhere then do contact me now for details.